Jose Oliva started off his major league career well in July 1994. He just hoped it was enough for him to stay. "I just want to show people I can play in the majors," Oliva told The Associated Press after his latest 2-RBI performance. "I want to stay here. I don't want to go down." Oliva ended up staying in the majors through the end of that month. He returned for the next season, getting into 89 major league games in all. His big league career consisted of just those two seasons. 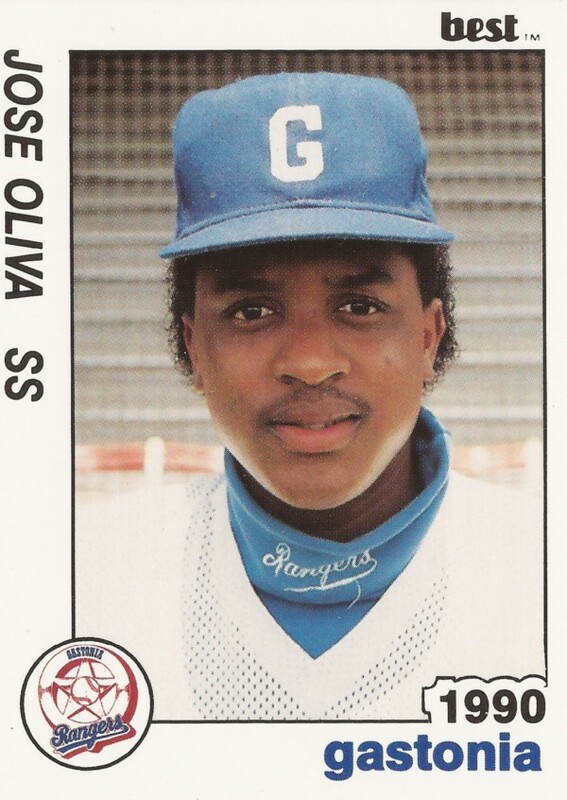 Oliva's career began in 1987, signed by the Rangers out of his native Dominican Republic. He started in the rookie Gulf Coast League, then played 1989 at rookie Butte. He played his first full season in 1990, hitting .209 over 120 games. He also hit 10 home runs. Oliva made AA Tulsa in 1992, then AAA Richmond in 1993. At Richmond, he hit 21 home runs. He then hit 24 there in 1994, spending that July in Atlanta. After getting called up, Oliva got his first start a week later. "I'm not going to put any pressure on myself," Oliva told The Spartanburg Herald-Journal. "I'm just going to go out and play." With Atlanta, Oliva got into 19 games. His average ended up at .288. He also hit six home runs, two of those in the same game, July 16. Oliva returned to the Braves for 48 games in 1995. He hit just .156, with five home runs. He hit one of his home runs in a late-April game. He moved to the Cardinals in an August trade. In 22 games there, he continued his slow hitting, with a .122 average. Oliva returned to the field for 1996, playing for the Cardinals at AAA Louisville. He hit .242 there, but didn't make it back to the majors, ending his career. 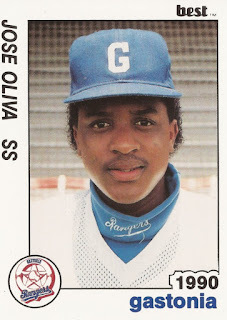 A year later, in December 1997 Oliva was looking to make another run at the pros, signing a minor league contract with the Mariners, according to The AP. Days later, though, he was killed in a car accident.